 GreenHouse Pools & Spas Niddrie has all your pool needs covered from retail to spare parts, in house servicing and direct to public servicing. We cover all of Melbourne, Metropolitan areas and Country Victoria. We have earned our reputation for superior Customer Service by providing the best advice and products to our customers. 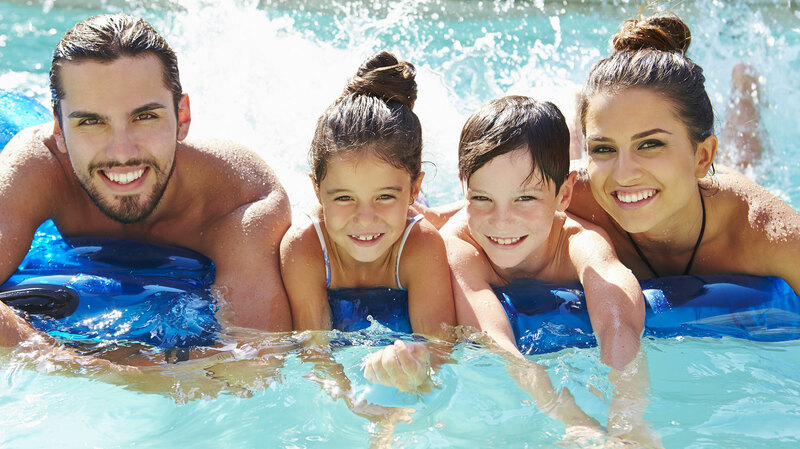 At GreenHouse Pools & Spas Niddrie we always strive to do better and to give each customer personalised and professional advice. 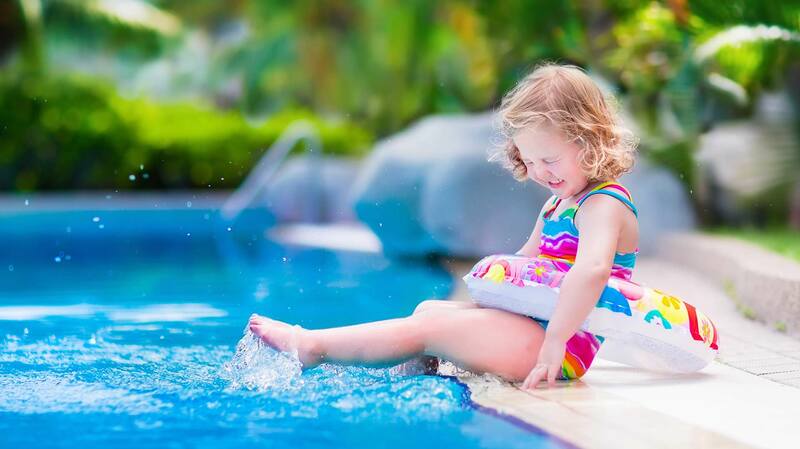 We stock a range of high end products for the Pool and Spa owner. We provide our customers with the best proven chemicals and technological equipment on the market. 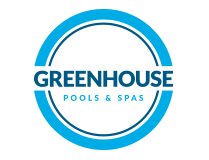 © Greenhouse Pools & Spas 2016. All Rights Reserved.